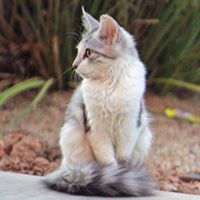 Donate to ADLA for your spay and neuter surgeries for outdoor cats by clicking the button below. Please include your appointment number in the instruction box. Thank you for helping outdoor cats in your community.